So, you’re looking at selling your car, but aren’t getting the offers that you thought you might be getting for it. 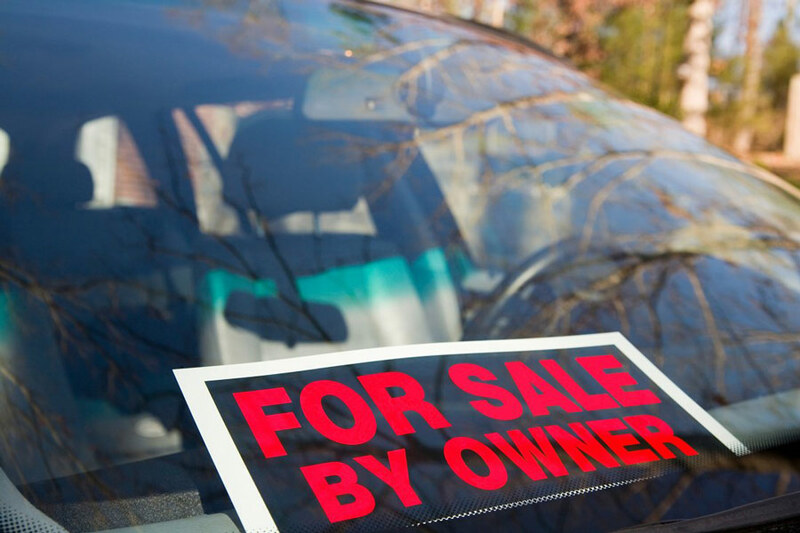 Navigating the used car private sale environment can be tricky, especially if you don’t have a knowledge of cars or the automotive industry. You say you’ve had your car maintained regularly, but can you prove it when it comes to selling your car? You should always keep all records of each service, including any paperwork and receipts in case you need further proof of repairs. Additionally, providing evidence in an orderly folder, packed with repair and maintenance records, shows you really cared about your car and that’s what a potential owner wants to know. One of the most striking visual features of a car in good condition are the tires. The tread is dark and defined and the rims are shiny and polished. Not only would new tires ensure that there is a safe amount of tread on them, but they would also look visually appealing to the buyer. If you can’t afford new tires, you can invest in some tire polish to give them that new tire shine. You may have some little scratches and dents that are making the car look worn. Car touch up paint can produce a result that looks worse than before, but there are many professional techniques to remove dents and scratches that are quick and inexpensive, including paintless dent removal. It is worth getting a free estimate at your local auto body repair centre to gauge whether it is worth it. Spending a couple of hundred to add $1,000 to the asking price is a good investment. There is nothing more off-putting to a potential buyer than a dirty car with stains on the paintwork. With the Australian sun beating down on our cars all the time, the paint can undergo a lot of wear and tear during its day-to-day usage. Thankfully giving your car’s exterior some TLC is easily done. Car detailing is quick, easy and cost-effective to get your car’s interior and exterior professionally cleaned. Dim and ineffective lights are another subconscious trigger. Bright and shiny lights show that you have taken pride in the upkeep of your car and also that you have paid attention to maintaining the basic safety aspects. This is something that can be picked up immediately by potential buyers when they test drive your car, particularly if it is starting to get dark or they go through a tunnel. It is also, however, easy to fix by taking your car to a service centre to have your headlights replaced and/or polished to ensure they are bright and suitable for driving at night. For more great tips on maintaining the value of your car, check out these top tips from Practical Motoring. PS: For the best results, ask about bundling our dent removal, scratch repairs and car detailing services into a low fixed price and then evaluate your return on the results – you might be surprised by the value it adds! Get a Free Quote here.